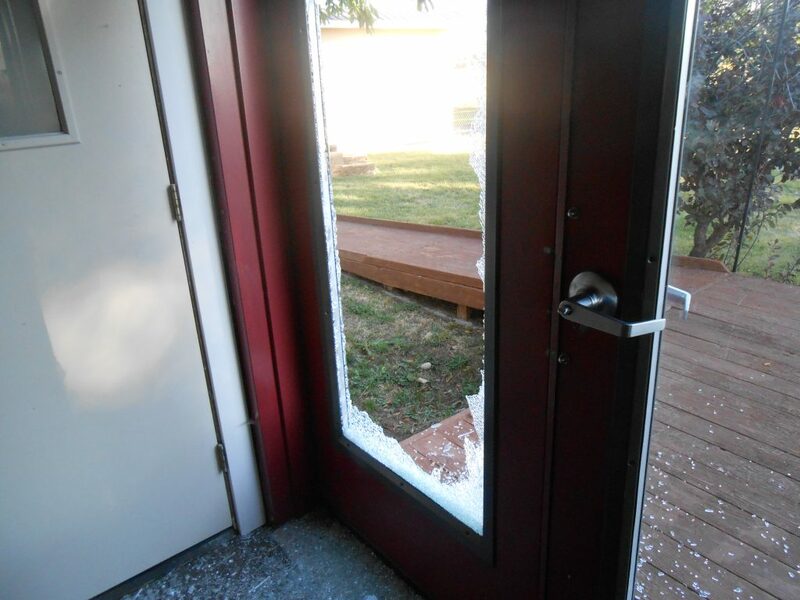 Ada County Sheriff’s deputies are looking for whoever caused thousands of dollars of damage to Indian Lakes Golf Course over the weekend. The cost of the damage is estimated to exceed $4,000 and occurred overnight Sunday and Monday. 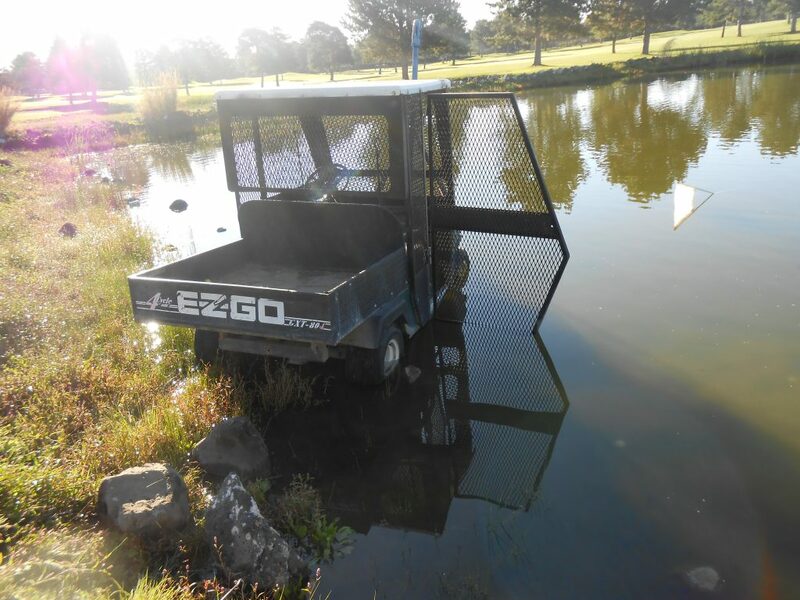 Someone broke a glass door at the clubhouse and stole some beer from inside; drove a golf cart into a water hazard and left it there; drove over putting greens; and broke flags that marked holes. The course is located at 4700 Umatilla Ave, in the Cole/Amity roads neighborhood south of Boise. Anyone with information should call Ada County dispatchers at 377-6790.